Given my own naturally curly hair, I wish my own mother had known how to make DIY homemade hair detangler when I was much younger. I feel like it could have alleviated a lot of stress between my mom and I! Now that I'm a parent, I'm happy-sad that my own daughter didn't inherit my curls. I'm happy that I can spare my daughter the pain of the endless hunt for the perfect curly hair products, learning how to style it and figuring out how to work with her hair. She can even go to bed with wet hair! 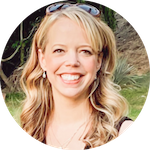 I'm sad because I'm a mom who actually understands curly hair. It's a rare thing for a curly girl to be raised by someone who gets the intricacies of ringlets, loose curls or waves. It's a bit sad that my knowledge will be wasted on her! Even though it's straight, Piper's hair tangles like crazy as soon as it gets wet. I don't care for combing out the knots, but she hates it. In turn, I dread all the fussing that comes after her hair is washed. Piper needs a good detangler. 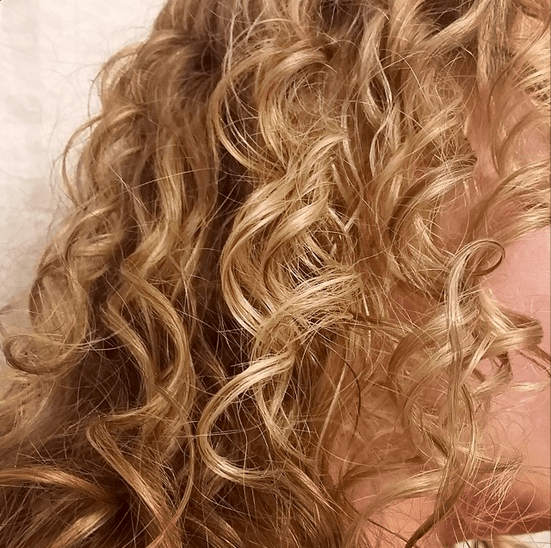 My own hair requires a heavy conditioner (I think Aussie Moist is the best conditioner for curly hair), but her hair gets weighed down by any post-shampoo conditioning. A DIY homemade detangler is the best way to have a happy daughter (and a happy mom!) after bathtime. Put the conditioner in the bottom of an empty 12 oz. spray bottle. Add water and shake vigorously until it's thoroughly mixed. If you're partial to glass bottles you can check out this highly rated model (or save more if you buy a set of two!). One thing to note about this recipe is the tear-free or no more tears aspect of it. After using the homemade hair detangler you'll be able to easily comb through hair. That means you'll avoid needing to yank or pull your little ones hair in an attempt to detangle it. Since you'll apply the homemade hair detangler to your little one's hair with a spray bottle, it should be easy to avoid spraying it in anyone's eyes. If you're still worried about the eyes, you can take the “tear free” aspect to the next level by using a “tear-free” conditioner. Do you have any tips for how to detangle hair without crying or tears? 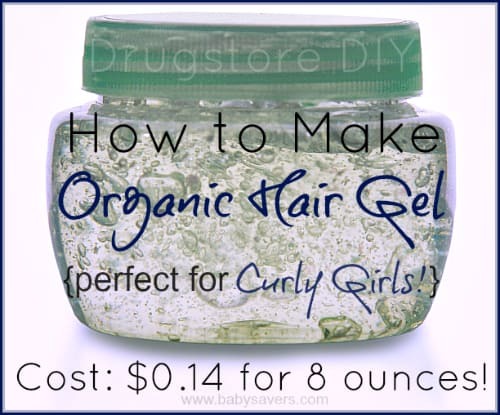 If you like homemade and DIY beauty recipes, be sure to check out my recipe for how to make homemade hair gel at an insanely low cost! I have more interesting hair articles here! Be sure to check out my Madison Reed reviews to read about the BEST salon-quality hair color you can do yourself at home! I'm convinced everyone wants the hair they don't have. That brush was a sanity saver at our house! 🙂 my daughter has super blonde hair that tangles sooo easily. My granddaughter has super fine hair that tangles if you look at it. Her other grandma bought that hair brush. I really think it is horrible. I can use detangler and a comb and it works as well and stays better. The brush gets static bad as it’s made of plastic. Thanks for the help. I was tearing out my hair after every shampoo even with conditioning, then I bought that exact brush from Amazon. It is fabulous. No more split ends, no more tangles. My hair looks better than ever. Bought one for my daughter as well. She loves it. 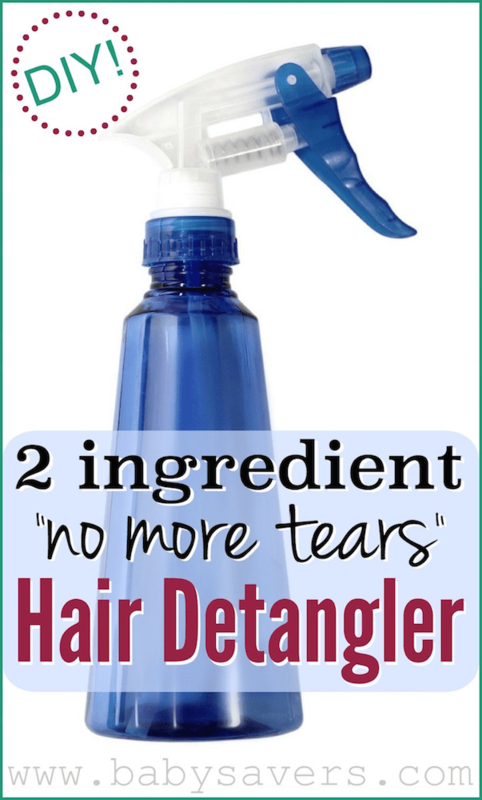 I also use no more tears. Thanks for the home made recipe. I will try.